Siri and Alexa are fun to use, but some specialized AI assistants offer real workplace productivity gains. For today’s knowledge workers, heavy workloads and slow productivity growth is a major challenge. Some products and services emphasize processes and systems such as continuous improvement and removing wasteful steps. Others emphasize the human aspects of productivity — a manager training a junior employee to take over a task, for example. AI assistants offer another approach to the workplace productivity challenge, but are they ready for “prime time” use in the enterprise? 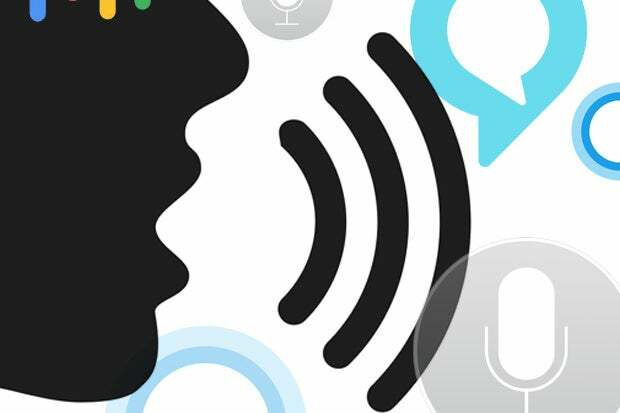 As with user interface and design innovation, consumer AI assistants have made important early contributions that are finding their way into enterprise solutions. Apple’s Siri, launched in 2011, has a variety of capabilities, including performing internet searches and setting reminders. Given the wide variety of tasks it is asked to perform, Siri holds up fairly well. Siri, along with Amazon’s Alexa and Google Now, represent the “comprehensive voice based AI” philosophy. That sort of general-purpose AI assistant has much promise, but is also more prone to failure, and therefore less suitable as a workplace productivity tool.